Jamie Foxx is back!! 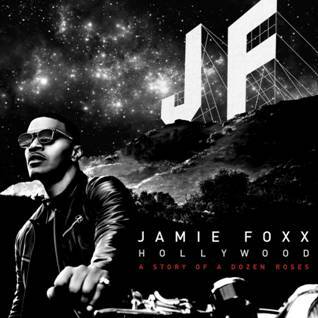 The multi-talented entertainer has gotten back to the music with his new album “Hollywood: A Story of a Dozen Roses” which features “You Changed Me” with Chris Brown. Register below to Win your free copy powered by RCA Records and Smooth R&B 105.7!